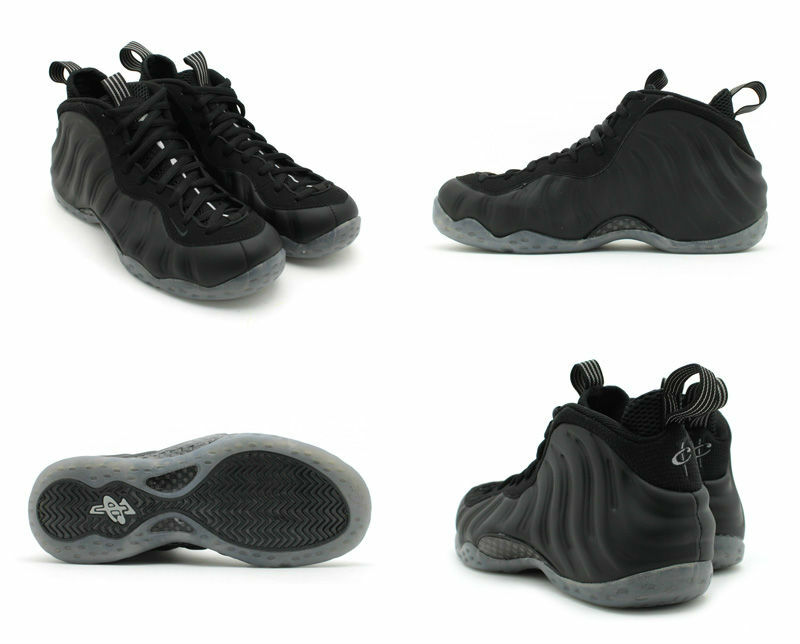 Release Reminder: Nike Air Foamposite One "Stealth"
Don't forget! The blacked-out Foamposite One drops tomorrow. 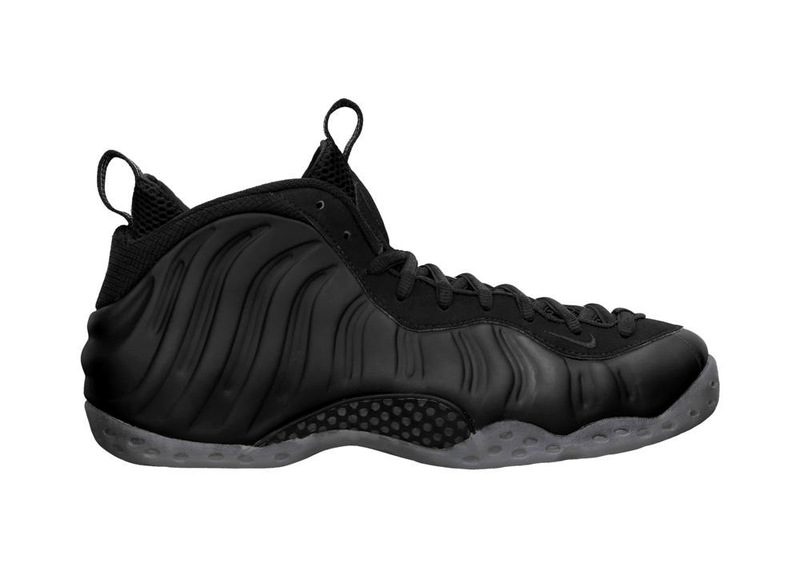 The latest Nike Air Foamposite colorway releases tomorrow, with the blacked-out "Stealth" version. Officially 'Black/Black-Medium Grey', this Foamposite One from Nike Sportswear gets the matching-with-everything all black look in a matte finished Foam with small areas of grey accents and a transluscent sole. The "Stealth" Foamposite One will be released this Friday, December 14 for $220 at select Nike Sportswear retailers and online from Nike Store (at 8 AM EST). Will you be grabbing a pair?